An entrepreneurial couple have acquired a long-established Tees printing business. 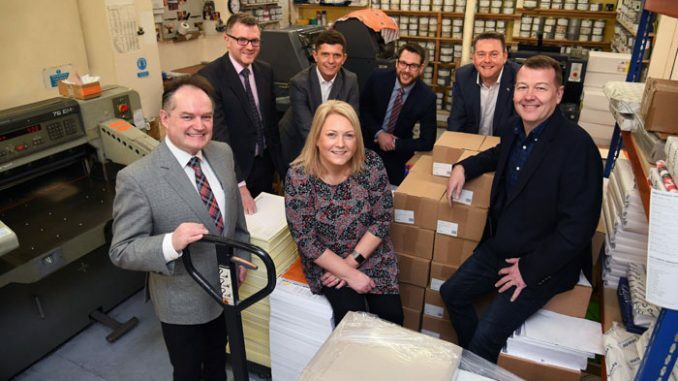 Richard and Julie Bennett, from Consett, have completed the acquisition of Hartlepool-based Atkinson Print from former owner Adrian Liddell. As a successful lithographic and digital commercial printer, Atkinson Print works with clients across a wide range of sectors, including manufacturing, retail and local government as well as professional services including solicitors and accountants. 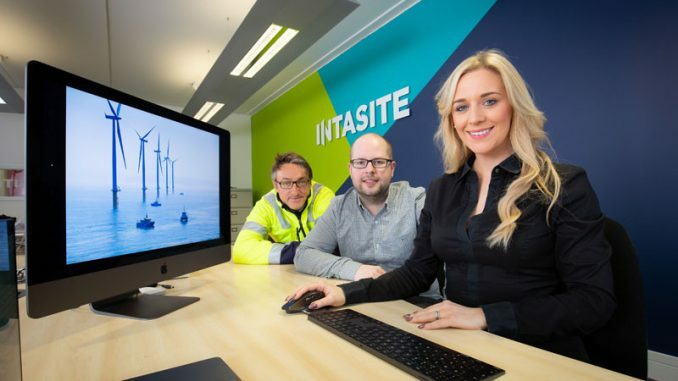 Richard and Julie have gained a wealth of experience in business management, having founded Derwentside Environmental Testing in 1999, which was subsequently sold. The husband and wife team also owned and ran Gateshead Football Club for three successful years before selling to a Hong Kong-based business. 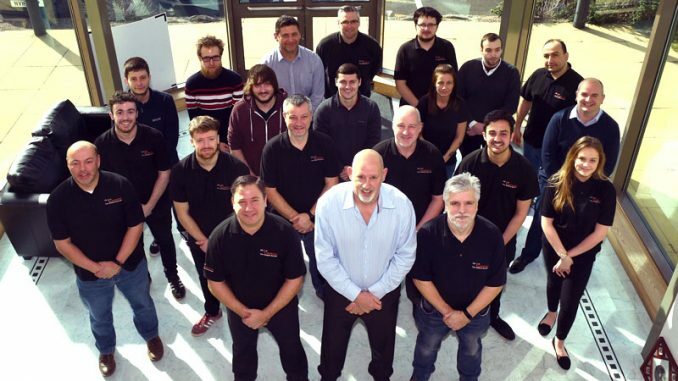 Late last year, Richard and Julie completed the acquisition of Newcastle Print Solutions (NPS) and now plan to develop their growing printing portfolio. The corporate finance team at Clive Owen helped the couple complete their recent deal. David Wilson, corporate finance associate director at Clive Owen, made the introduction between Richard and Adrian and provided support on due diligence for the transaction. 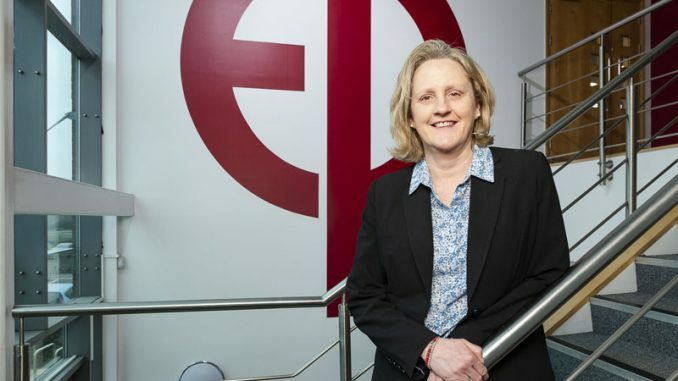 David said: “Working with Richard and Julie on the successful acquisition of Atkinson Print was a pleasure and it is a really exciting time for their business. Alex Wilby at Swinburne Madison provided legal advice for the couple and Tilly Bailey Irvine’s Craig Malarkey assisted with the purchase on behalf of Adrian, with additional support from HSBC. • Pictured above (back, left to right): Alex Wilby of Swinburne Maddison, David Wilson of Clive Owen, Craig Malarkey of Tilly Bailey & Irvine and Angus Allan of Clive Owen. (Front l-r) Adrian Liddell (former owner) and new owners Julie and Richard Bennett.